Suff Daddy releases the Re-Issue of "Efil4ffus". You can now purchase the album in several online stores. 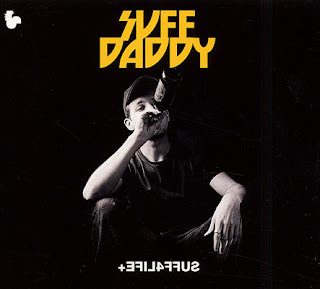 Suff Daddy releases the album through Melting Pot Music. 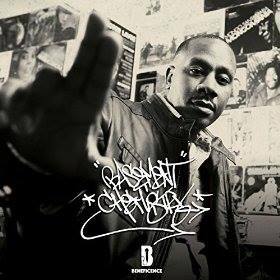 The album consists of 10 tracks, and offer guest appearances from artists like Miles Bonny, Kissey Asplund, and Oddisee. Entirely produced by Suff Daddy. Tunnel Movement - OverDue (2012) Out Now! Pep Love - Rigmarole (2012) Out now! Black Marvel - BM-Ultra (2012) Out now! 14KT - A Friendly Game Of KT (2012) Out Now! Lee Bannon - Fantastic Plastic (2012) Out now! Roddy Rod - Oakwood Grain 1 & 2 (2012) Out Now! Banish - Dredgar Cayce (2012) Out now! Evil Intentions - Evil Intentions (2012) Out Now! M-Phazes - Phazed Out (2012) Out now!